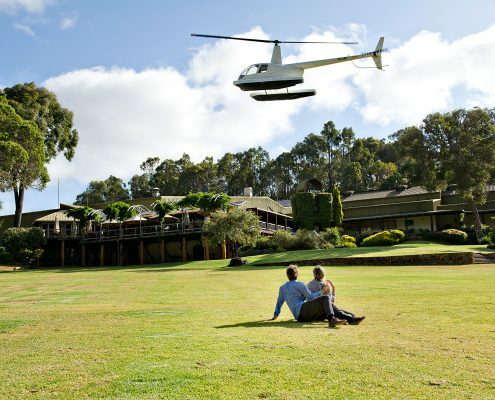 The Flying Corkscrew is run by Sullivan McLeod and Gene Hardy – two long time locals of Margaret River. We grew up together, went to school together, surfed together and then went into business together. 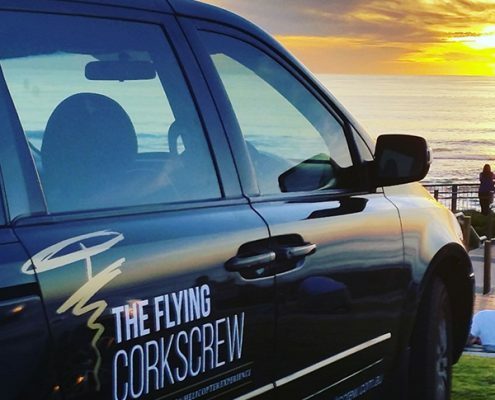 When we started the Flying Corkscrew, there were already many traditional wine tours in the area but our feeling was this – what if we could create something different. What if we could give people the kind of experience that would not easily forget. What if we started a tour that was relaxed, where you could go at your own pace. 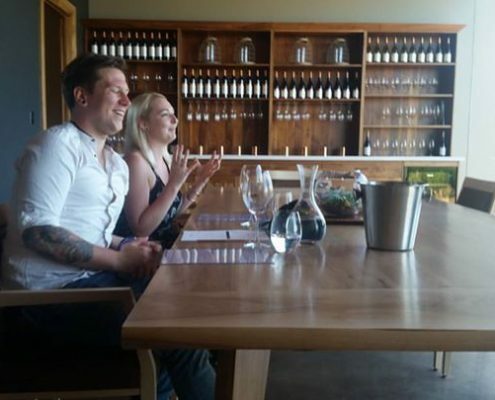 What if the wine tastings were all very personalised, in private rooms and behind the scenes. 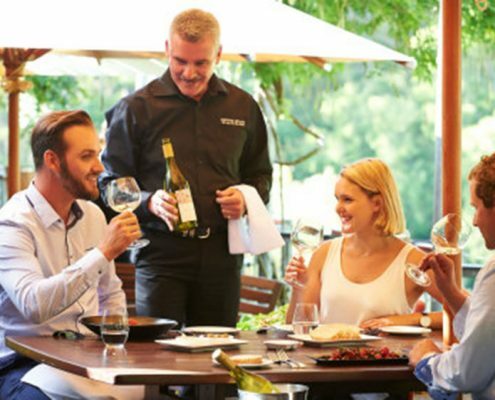 What if we worked with award winning wineries – that are already known for food, wine and service, to create an incredible long lunch. And finally, what if we worked with Sullivan’s brother Jack, who is a helicopter pilot, to give people the chance to fly into these destinations on a helicopter and create something really special. What we are aiming for at the Flying Corkscrew is to create the ultimate “wow” experience. To get there, we know there will be challenges along the way, but it sure will be fun trying.